10-Piece Bakeware Set Just $18.74! Down From $60! You are here: Home / Instagram / 10-Piece Bakeware Set Just $18.74! Down From $60! You don’t want to miss this deal at Macy’s! 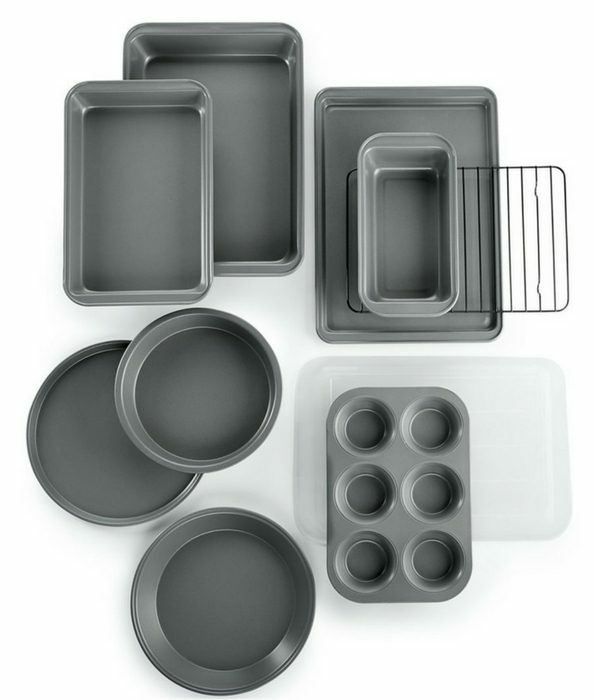 Get 10-Piece Bakeware Set for just $18.74 down from $60 when you use code: VIP PLUS FREE store pick-up! You can get FREE shipping for orders over $99 or with a beauty purchase! Buy now before the deal ends!